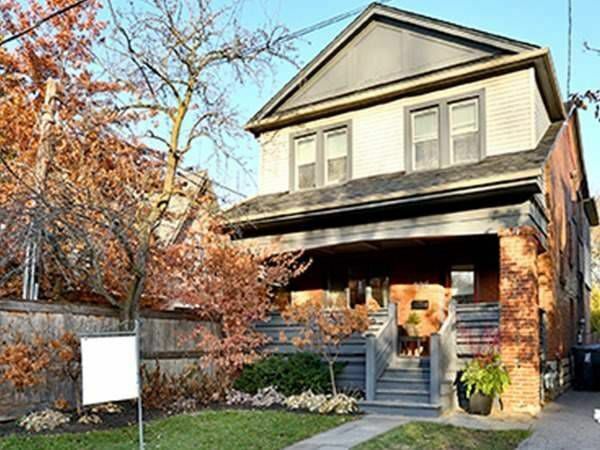 Higly Sought After Desirable Lytton Park Gem! Steps Away From The Best Schools & The Amenities On Yonge St. Beautifully Renovated From Top To Bottom. Contemporary Modern High End Finishes & Custom Built-Ins. Open Concept Designer Kitchen/W Center Island & Marble Countertop. Sun Filled M Flr Family Rm. Master Ensuite Bath/W Heated Flrg. Pot Lights, Built-In Speakers. Fully Finished L Level/W Side Ent. Owners Share Right Of Way/W Neighbour. Easy Permit St Pkg.